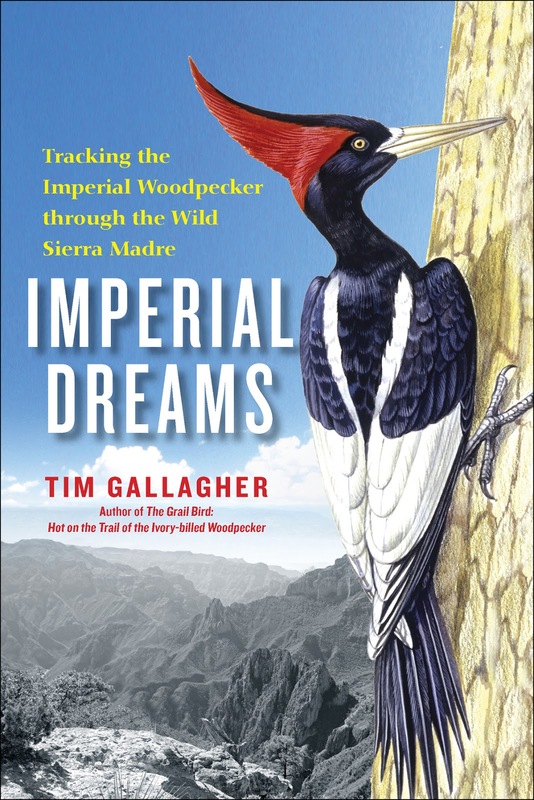 Imperial Dreams: Tracking the Imperial Woodpecker Through the Wild Sierra Madre, by Tim Gallagher, is an account of the author’s travels through the Sierra Madre mountain range in Mexico in search of the imperial woodpecker. Presumed extinct since the 1950s, the imperial woodpecker–the largest of its species in the world!–is a close cousin of the ivory-billed woodpecker, which Gallagher claimed to have encountered with a birding team in Arkansas. This book represents one of his many in-depth searches for a rare, possibly extinct bird. I’m a birder (though not on Gallagher’s level), and in addition to having birded in some cool places, I’ve also been lucky enough to have traveled throughout Mexico as a result of my father’s family still living there. So really, this book seemed as though it was tailor-written for me! Netsuke Nation: Tales from Another Japan, by Jonathan Magonet, is a short-story collection unlike anything you might have encountered before–unless you are familiar with netsuke, small and elaborate decorative carvings that are part of proper Japanese dress. Magonet, who has lived and taught in Japan, became enamored of netsuke and began to collect some of his own. Netsuke Nation is the result of his fascination with the carvings: partly short stories based around the imagined lives of individual figurines, and partly an ethnographic exploration of netsuke life, including politics, art, entertainment, and even sexual relationships. As I read, I found myself wishing the Magonet had dropped the enthnography conceit entirely, and instead focused solely on the personal histories he had created surrounded his own personal netsuke. Those chapters, to me, felt the most in-depth, realistic, and creative. There are stories about a geisha cat, a pair of elderly sumo wrestlers, a fox priest, a professor, and more. 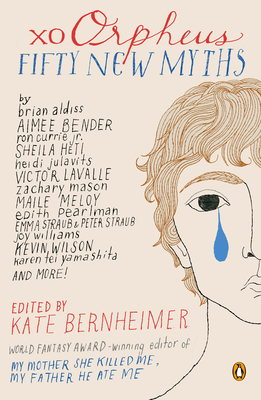 They range from exploring themes of loneliness, relationships, and politics, with just a twist of magical realism, and are written with a certain detached wryness that I thought was appealing. Enough of the “other Japan” comes through in these stories, in bits and pieces that occur naturally as our characters navigate the world, as to make dedicated ethnography chapters seem flat and overly-expository. The geisha cat, for example, introduces the reader to the role of a geisha–to be a conversational, charming, objective of beauty–in addition to what her days and nights might look like, without necessarily going into a formal study of geisha culture. It probably also helps that I was the type of kid that totally believed her stuffed animals were alive, and had all sorts of fun adventures the moment my back was turned. It was very easy for me to fall under the spell of the netsuke characters! 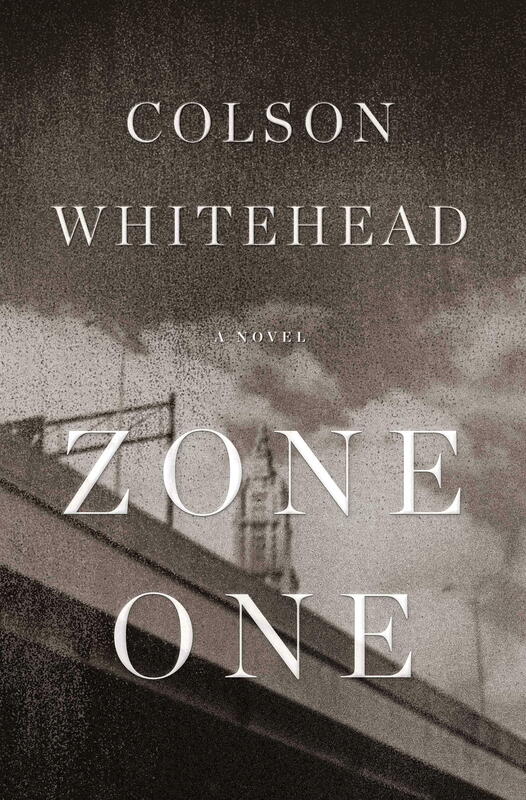 My experience with Colson Whitehead’s Zone One mirrors my that of a similar novel, Justin Cronin’s The Passage. First, I get excited at the prospect of literary fiction taking on genre fiction subjects (zombies and vampires, respectively). Then, I get even more excited once critics and readers flood magazines and blogs with positive reviews. Then, I actually read the thing and inevitably find myself disappointed. Either my expectations are too high, or literary fiction stylings of sci-fi and horror tropes are just not for me (which, how can that be possible?!). Zone One is, on a macro level, a story about the end of the world. A nameless plague has swept through the United States, turning humans unlucky enough to get bitten into “skels,” so named for their increasingly skeletal appearances. We never discover how or why this happened; people are more interested in surviving and resettling. Zone One refers to the portion of lower Manhattan that will be one of the first parts of the city to be resettled, thanks to the Marines killing the first wave of skels and a wall that protects them from outside hordes. Mark Spitz, our main character, is part of a sweeper team–soldiers and civilians who kill off any “straggler” skels–working its way, block by block, to a skel-free future. The city had long carried its own plague. Its infection had converted this creature into a member of its bygone loser cadre, into another one of the broke and the deluded, the mis-fitting, the inveterate unlucky. I like being dropped into a world, without a lot of backstory or a long, tortured prologue, and that is how Zone One appeared–at first. But the flow of action was quickly stifled by endless flashbacks. The novel’s opening, for me, was excruciating to get through: while being attacked by three skels, Mark Spitz drifts in and out of memories, including an explanation of a popular tv show whose character inspired a hairstyle worn by one of the skels and his feelings about one of his former teachers. This info-dumping of related and unrelated memories continued for the entire book. I would often lose track of which events were occurring during what time, which was disorienting and often forced me to flip back to the chapter’s beginning. I can intellectually appreciate that Whitehead did this purposefully, to depict through form the manifestation of Mark Spitz’s PSAD, but as a reader I had to wonder if disrupting the flow of the story to such an extent was worth it. It certainly hampered my enjoyment, and almost caused me to put the book down after 20 pages.